Sunday from 12pm to 5pm. Do I have to sign a lenthy contract? No. You are only required to sign a month-to-month occupancy agreement that automatically renews each month until you vacate. Are there any restrictions to the length of stay? No. Most customers are long term. 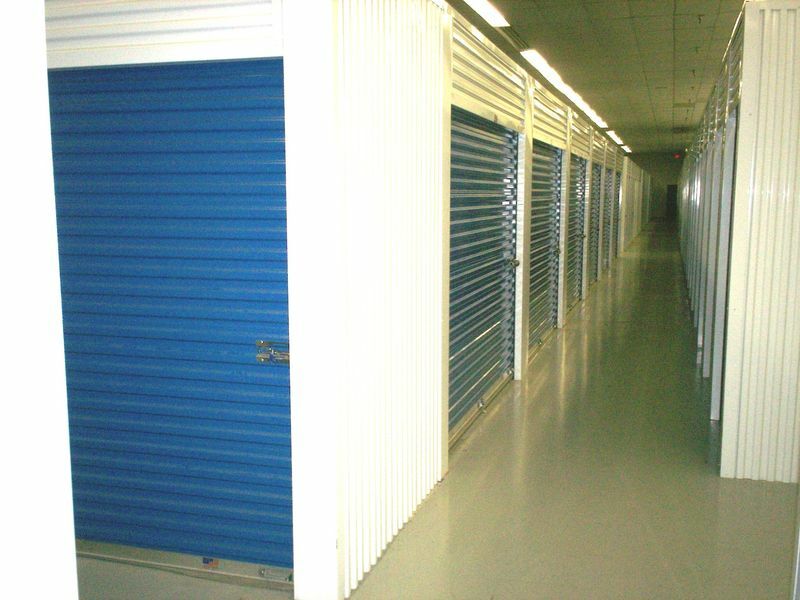 Each storage unit is secured with your own lock to ensure access to only you! At what temperature are the climate controlled units kept? Winter-Approximately 60 degrees. Summer-Approximately 75 degrees. Hand carts are provided for easy movement into the facility. We do not insure your possessions. However, we can help you sign up for Safestor Customer Storage Insurance or you may want to make your own insurance arrangements. We urge you to protect your belongings with insurance. Do you have moving and storage supplies available? Yes! You can purchase moving and storage supplies. There are also padlocks available for you to purchase.